This section contains open access resource material on animal and plant taxa, collated from various sources. A database on Indian Red Data Book plants was developed during the first phase of the project period (1989-1992) with the help of Botanical Survey of India's publication of Red Data Book Plants of India (Nayar & Sastry 1987). 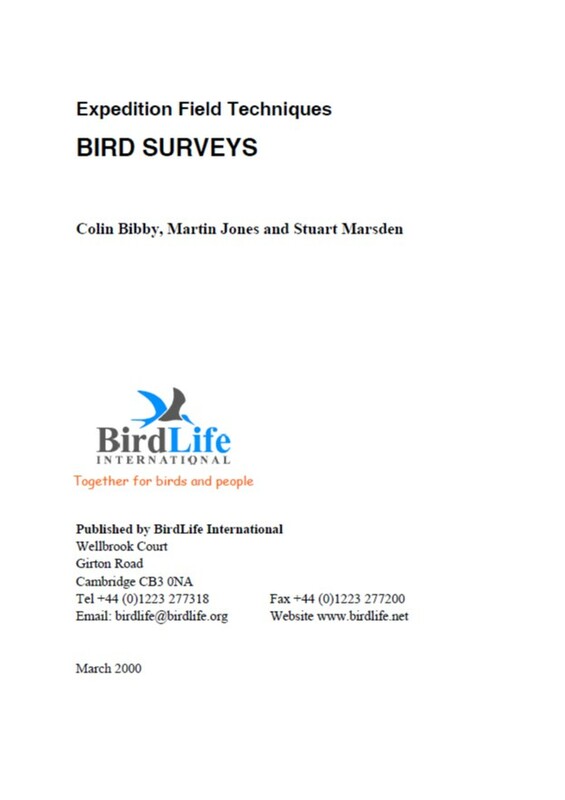 Nearly 625 species of plants are recorded in this publication which is in 3 vols. This database contains detail information about the plant's Taxonomy, Red data book status, Habits and Distribution in various States. 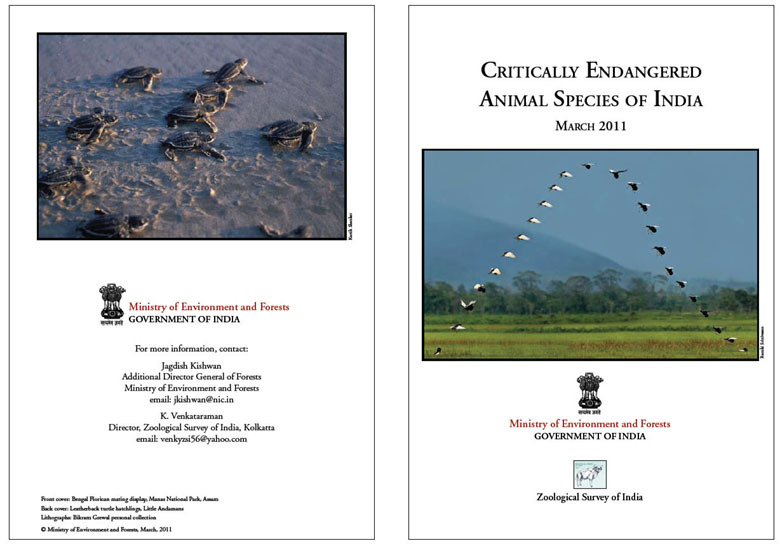 All the species are analysed to produce a state-wise list of threatened species. The main aim behind developing this database is to produce a list of threatened species for each state. The number of species recorded in each state is also given in the table. 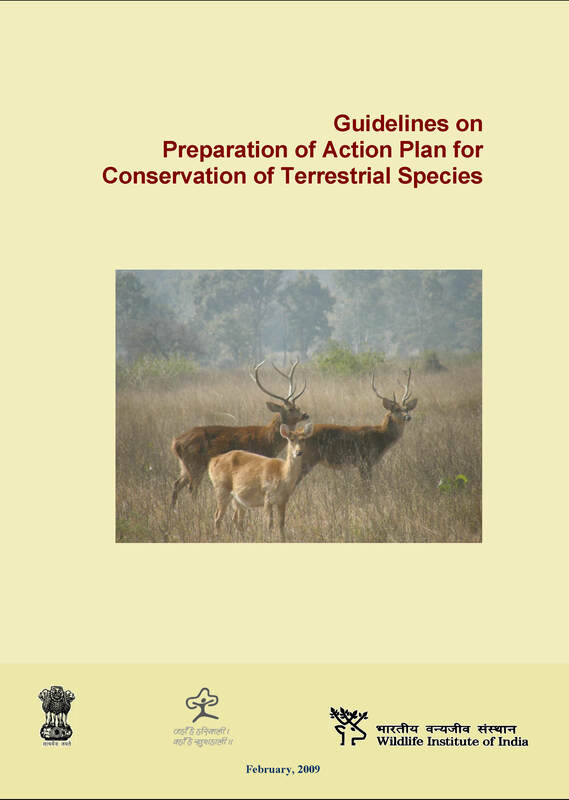 A number of wild animal and bird species have been listed in various schedules of the Indian Wildlife (Protection) Act, 1972. 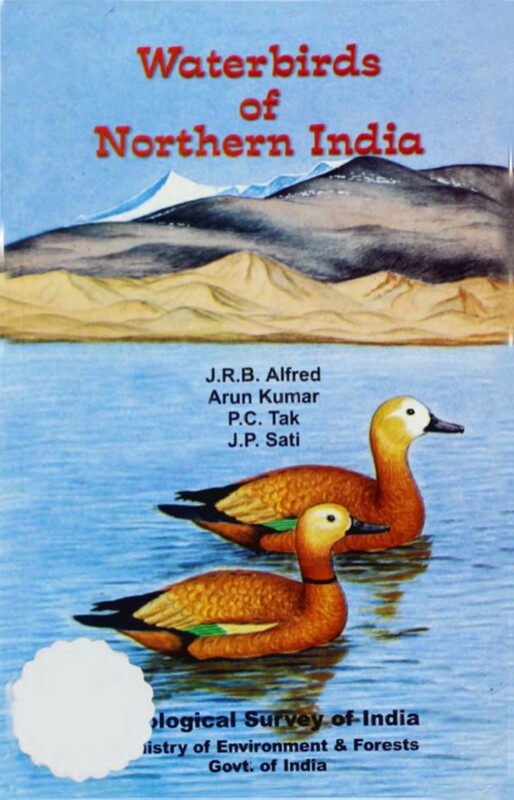 Similarly, these species are also categorized under IUCN Red List, CITES and Convention on Migratory Species (CMS). 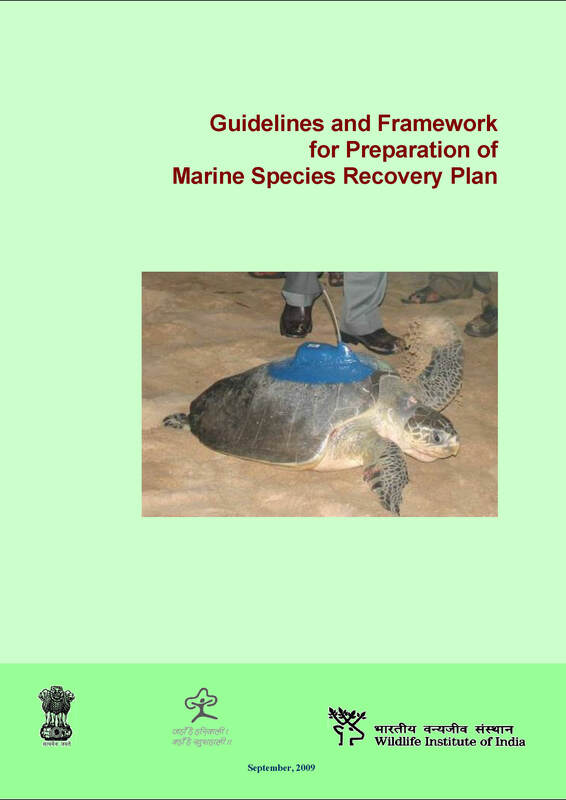 This database provides information on categorization of species under these legal instruments.